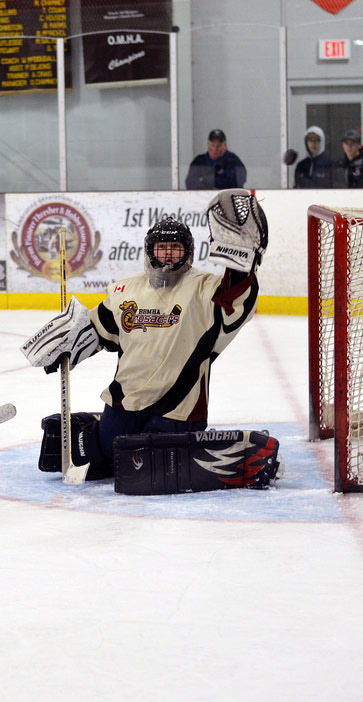 The 2018-2019 Wingham Regional Midget Silver Stick tournament held in Wingham and Blyth wrapped up over the weekend with Mitchell capturing the “B” title and Norwich taking the “C” title. 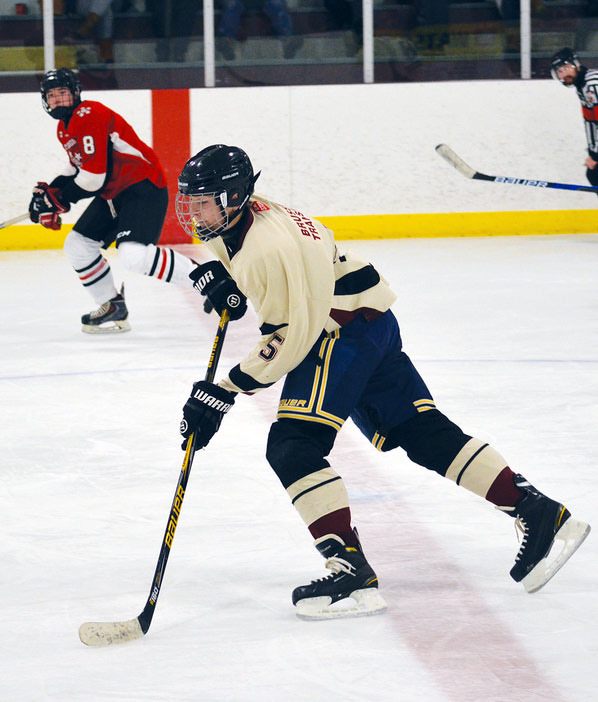 The tournament featured 10 teams in the “B” division and 12 teams in the “C” division, with the Midget “C3” bracket, featuring St. George, Minto, Flesherton and Blyth Brussels playing games in Blyth, alongside some “B” bracket games. 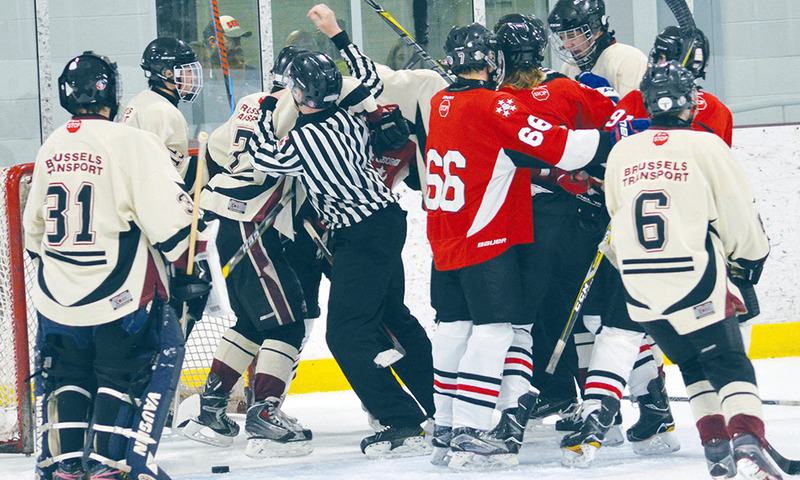 Norwich captured the “B” title with a 4-2 win over Listowel while Norwich bested St. George 2-1 to capture the “C” Division. 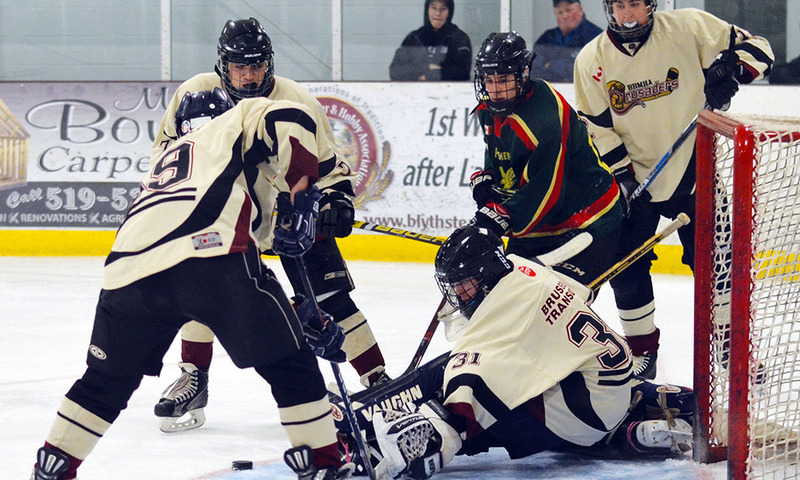 The Blyth Brussels Midget Crusaders faced a tough road in the C3 bracket. The team suffered three losses during the round-robin of the tournament and didn’t move on as a result. 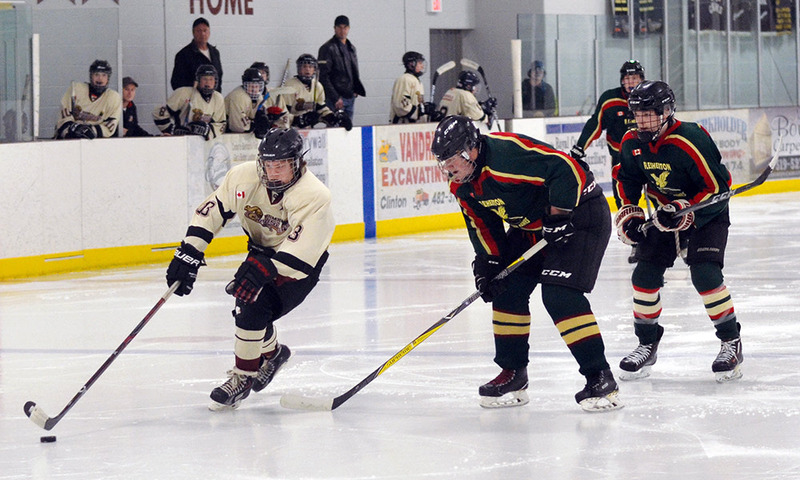 The Blyth Brussels Crusaders faced off against Minto on Monday, Nov. 12, falling 3-2 to the Mad Dogs. On Saturday, Blyth Brussels were on the wrong side of 4-1 and 7-0 games against St. George and Flesherton, respectively. As a result of the tournament, Norwich and Mitchell will be proceeding to the next level of competition.